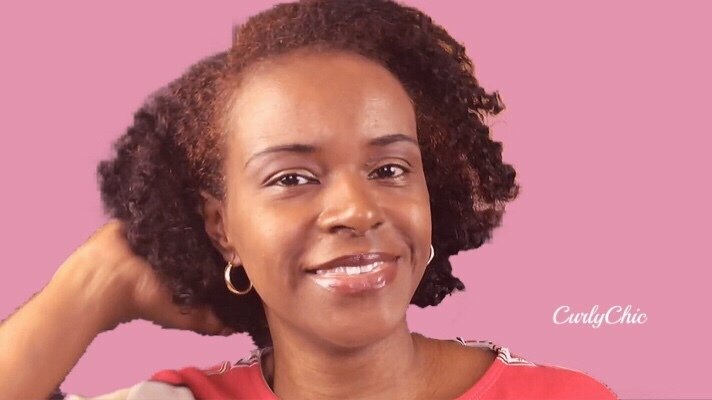 Pamper your hair with this tutorial on how to make a DIY Marshmallow Root Fenugreek Seed Conditioning Hair Spray or Rinse. 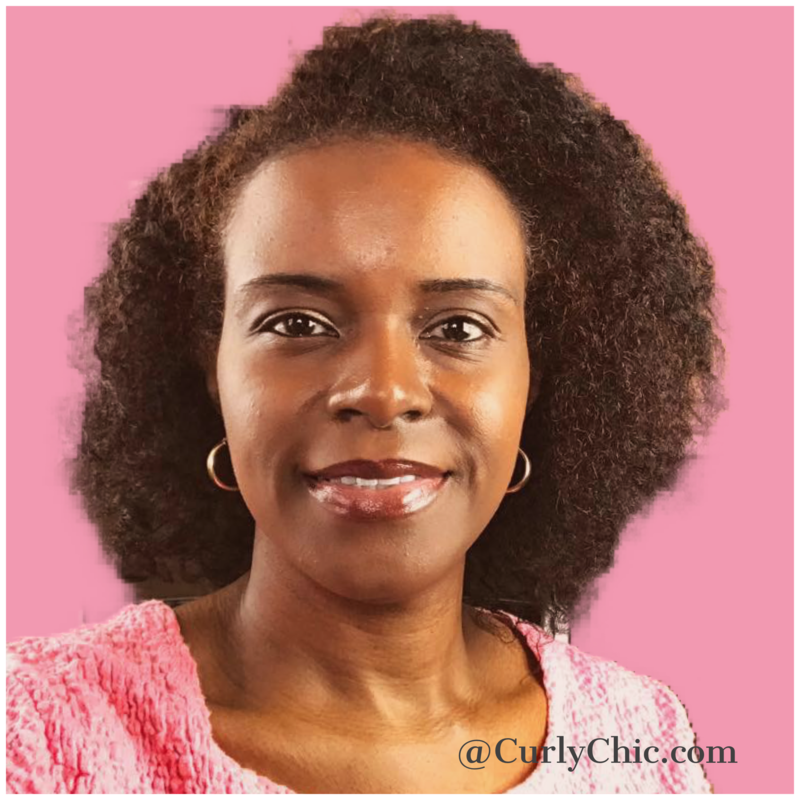 In this tutorial, you will learn how to create an all natural conditioning hair spray that will soften and detangle your hair. Furthermore, making this hair spray is so simple and easy it will take you less than 30 minutes to do. Also, it will last 5 days in the refrigerator. Clean jar or spray bottle to store contents. Take 1/4 cup of each herb and place it in a pot. Next, pour 2 cups of water into the pot then simmer on low for 15 to 20 minutes. Finally, let your herbal concoction cool, add the essential oil, then pour into your container. Store in the refrigerator until you are ready to use. Use within 5 days since it does not contain preservatives. 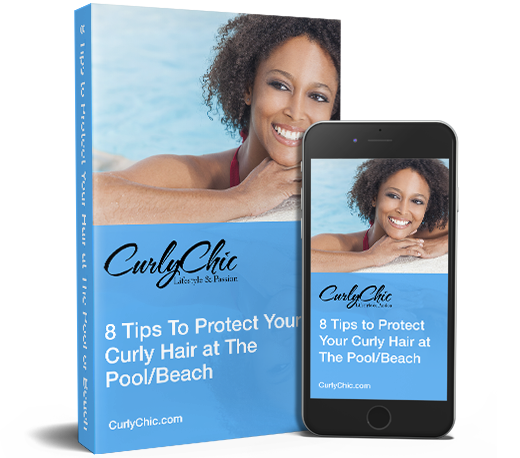 Get notified on all upcoming videos and live streams by subscribing to CurlyChicTV here. If you tried this recipe or have an interest in more hair care recipes please let me know in the comment section below.